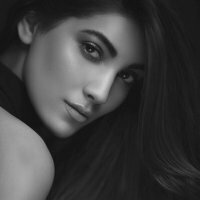 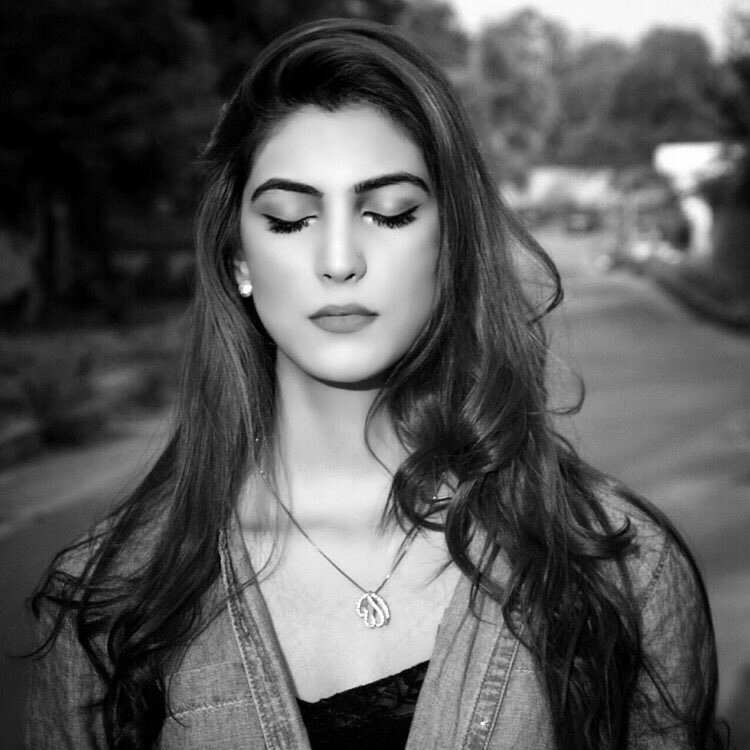 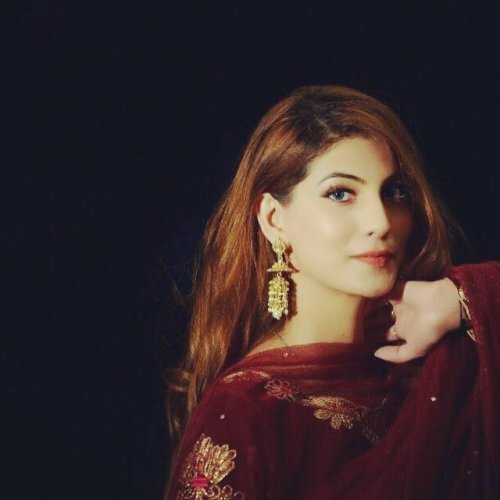 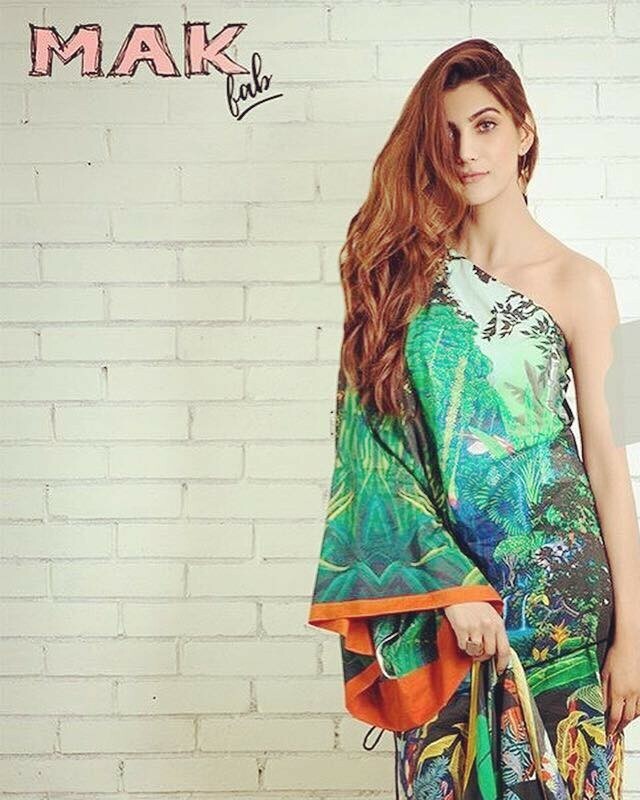 Nazish Jahangir Khan is a very famous and new emerging actress and model in Pakistan. 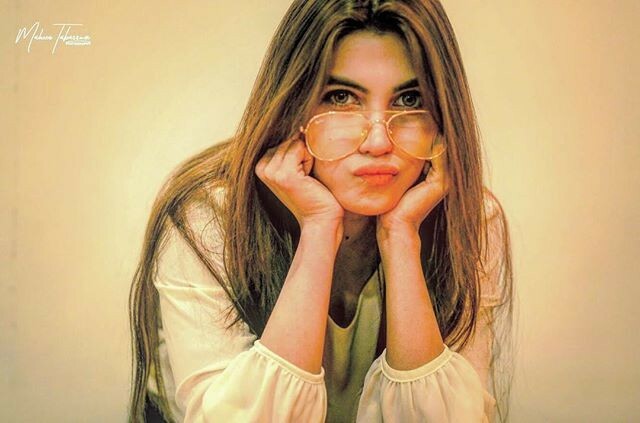 She is the most demanding Pakistani actress nowadays. 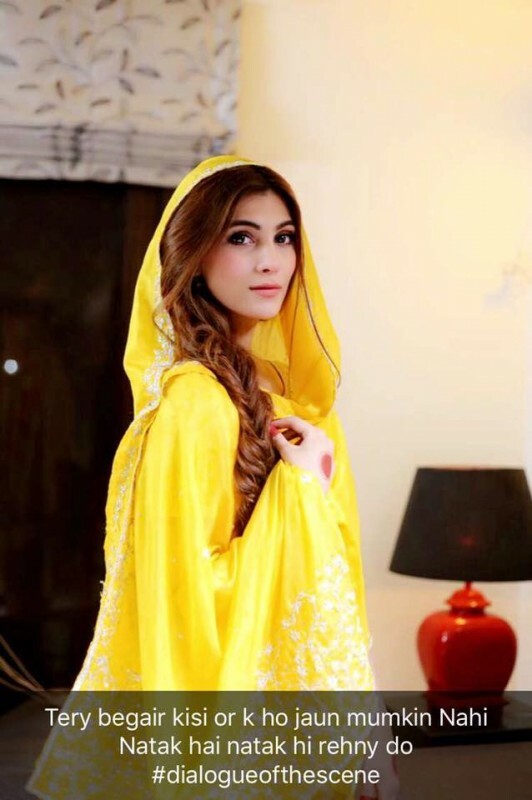 She appeared in various television series and also did many photo shoots for famous brands like Al Karam. 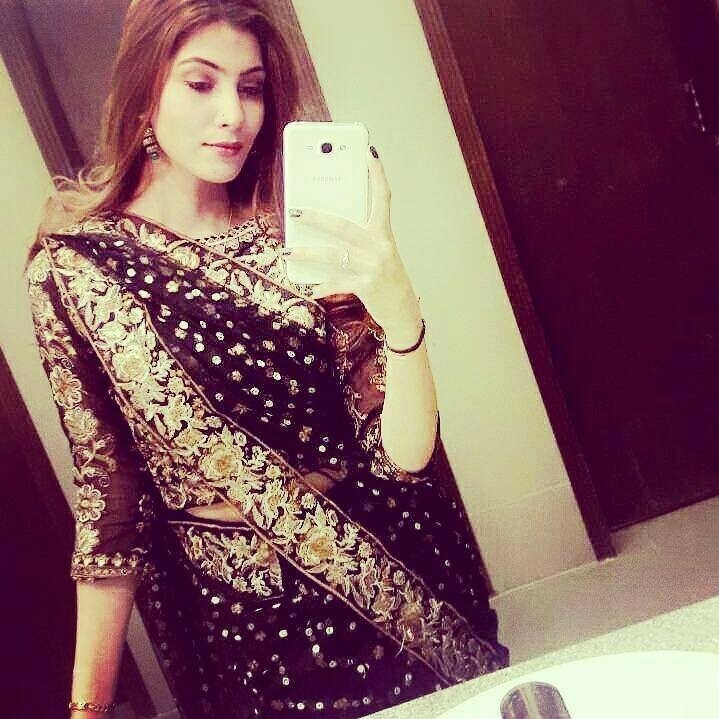 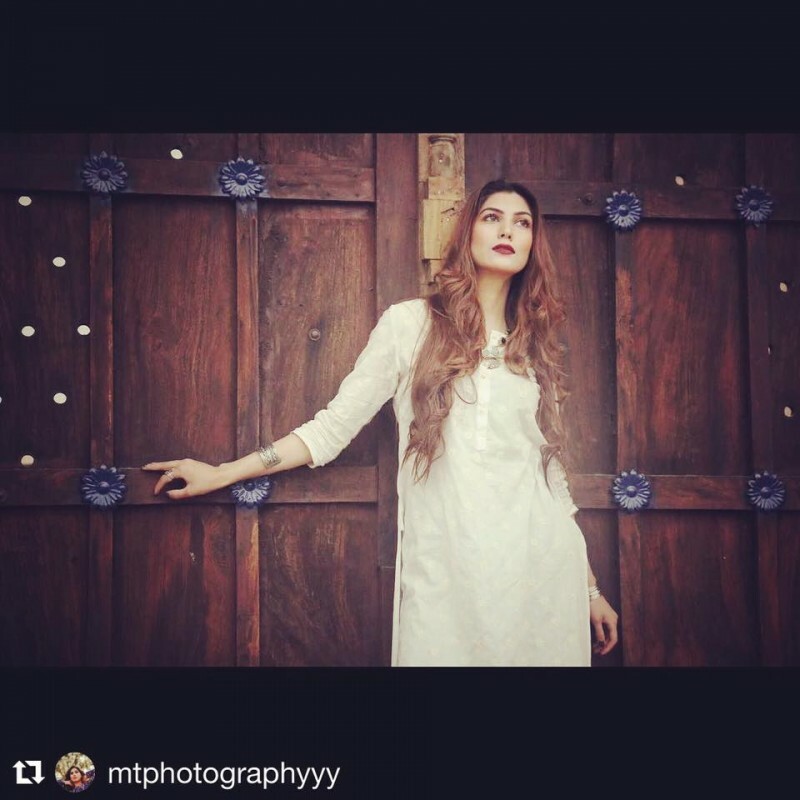 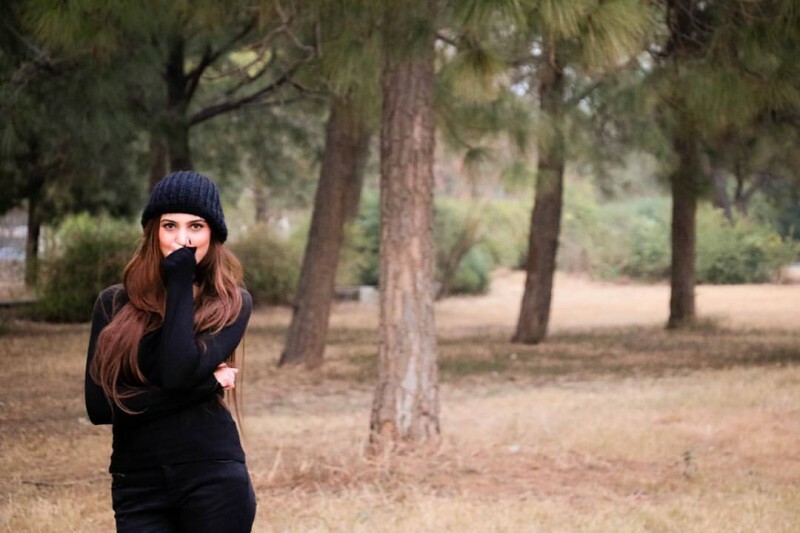 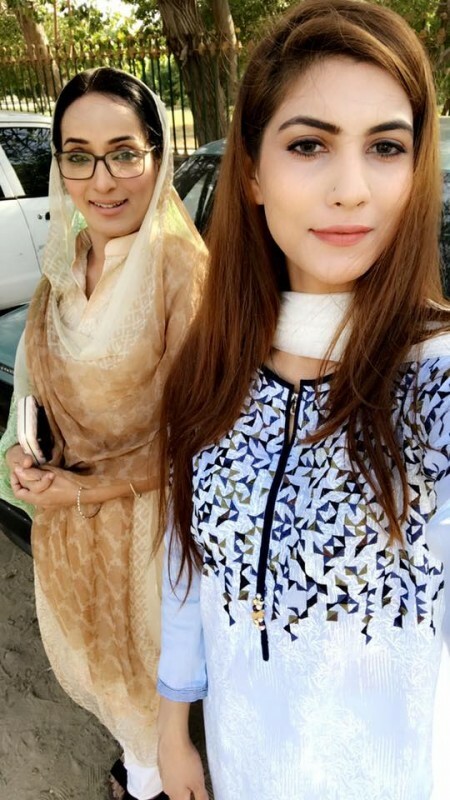 Nazish Khan is appearing in famous drama serials Thays, Tohmat, Khatakar and more.